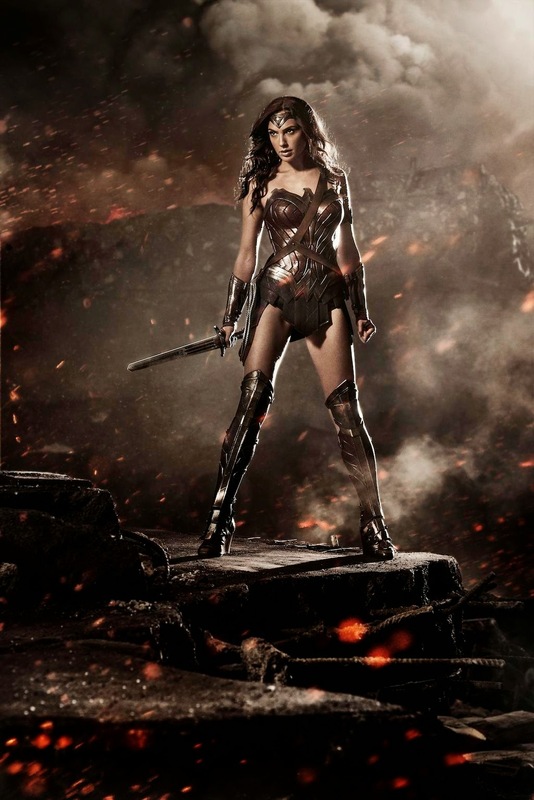 Gal Gadot as Wonder Woman in 'Batman v. Superman' | First Photo. 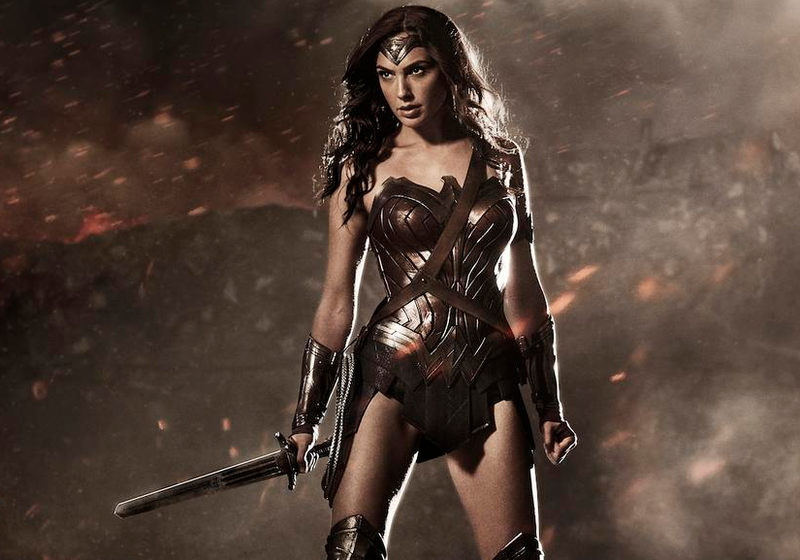 This is what Gal Gadot as Wonder Woman looks like in upcoming 'Batman v. 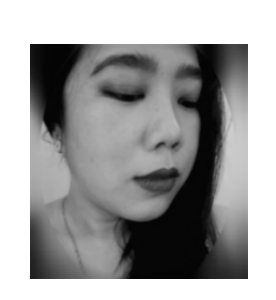 Superman.' Director Zack Snyder surprised Comic-Con crowds by opening up Warner Bros.' big panel with art and a teaser for Batman v. Superman: Dawn of Justice, plus, a first look at Gal Gadot as Wonder Woman.